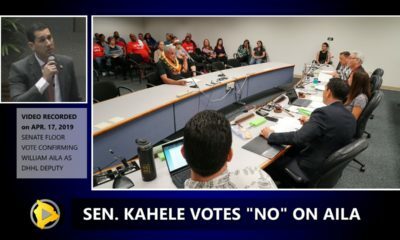 HILO, Hawaiʻi - The Mokupāpapa Discovery Center was filled with concerned fishermen on Wednesday night, who wanted to know more about a study that looks at possible non-commercial fishing regulations. 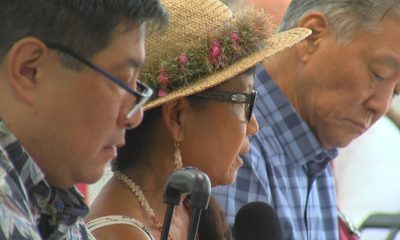 (BIVN) – A public meeting was held Wednesday night on a 2016 report produced by the Study Group for the Feasibility of a Non-Commercial Marine Fishing Registry, Permit, or License System for Hawai‘i, and the event drew a crowd. 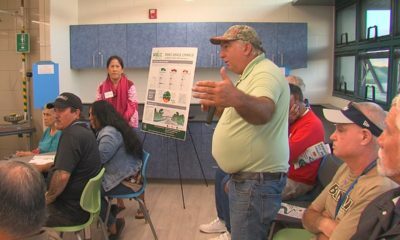 Local fishermen from across East Hawaiʻi filed into the Mokupāpapa Discovery Center, where a tightly controlled informational session adhered to a strict schedule of breakout talks accompanied by poster board presentations. 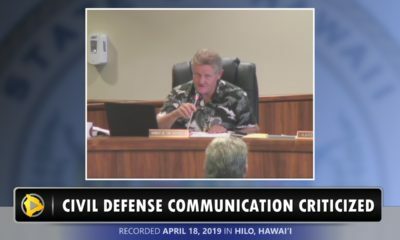 Tension was in the air, as many attendees suspected the feasibility study was designed to steer authorities in the direction of implementing new fishing fees, even as moderators tried to assure the crowd that the study was neutral on the issue. 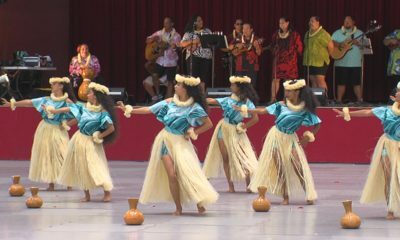 The Study Group was jointly convened by Conservation International Hawai‘i and the Western Pacific Regional Fishery Management Council, and consisted of fisheries resource managers, experts, and representatives from various fishing organizations and interest groups. The Study Group examined the potential benefits and impacts of different forms of a non-commercial marine fishing registry, permit, or license system and specifically focused on the ability of such a system to meet three primary fishery management objectives: (1) provide additional and more robust data to support fisheries management, (2) foster more two-way dialogue between fishers and managers, and (3) create sources of independent, continuous funding to support effective fisheries management and enforcement. 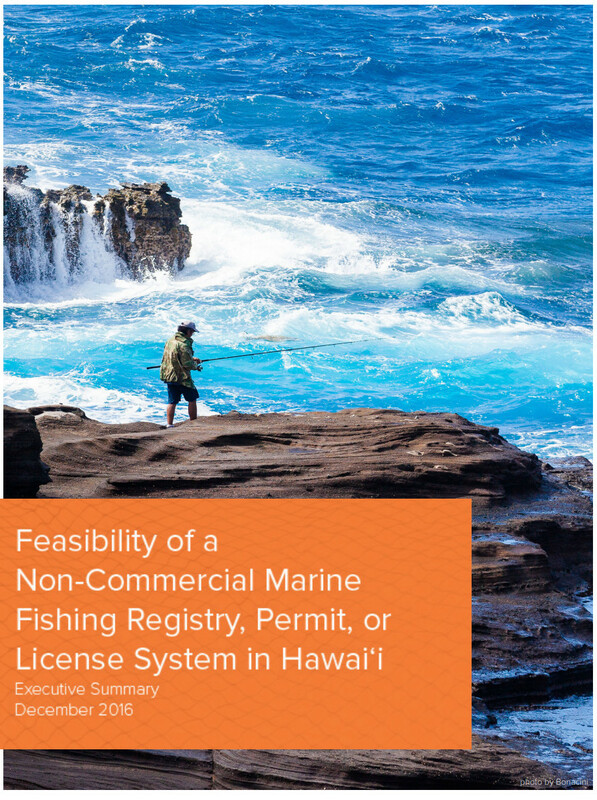 The process included interviews with fisheries managers from other coastal states, a detailed economic feasibility analysis, and consultation with legal experts, including an expert in native Hawaiian law. The final report was finished and made available in December 2016. The summary of the report along with its many appendices can be found here on the DLNR website. 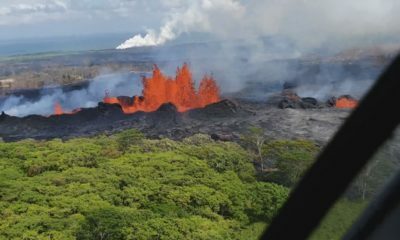 The meeting in Hilo was preceded by a meeting in Kona the night before, held at the Natural Energy Laboratory of Hawaiʻi Authority Gateway Center.